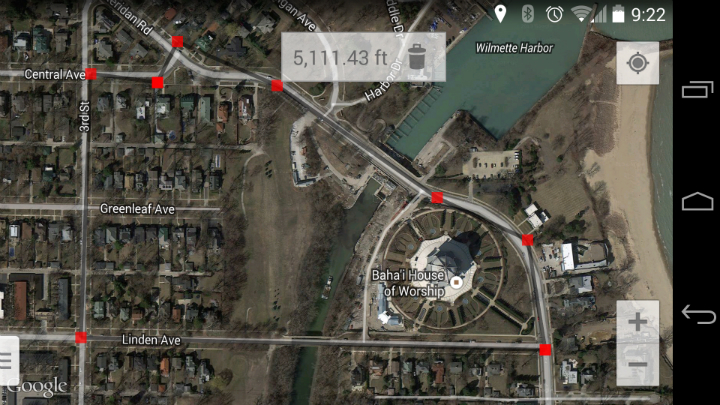 Google Maps is good at a lot of things, but measuring individual distances isn’t one of them. Actually, if you want to measure a certain area or distance, it’s almost like pulling teeth. Maps Measure aims to help with that. This is a very simple app. Place a series of checkpoints on the map where you’d like to measure, and Maps Measure will give you the information you need at the top of your screen. You can measure the distance from place to place or measure the area of your path. It also provides map or satellite views, which are both very helpful. And that’s all there is to it. It’s an easy way of making up for one of biggest Google Maps flaws. I’ve used this app every day since I’ve found it. In my particular case, I run outside. I don’t have a gym membership and I’m always looking for new running paths around the neighborhood. This app has completely eliminated the chore of finding a new path. 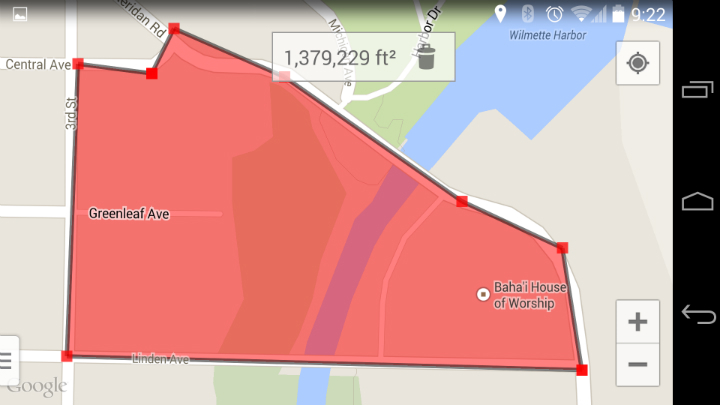 Download Maps Measure for free from Google Play today! The post Measure distances and areas easily with Maps Measure [App of the Day] appeared first on AndroidGuys.